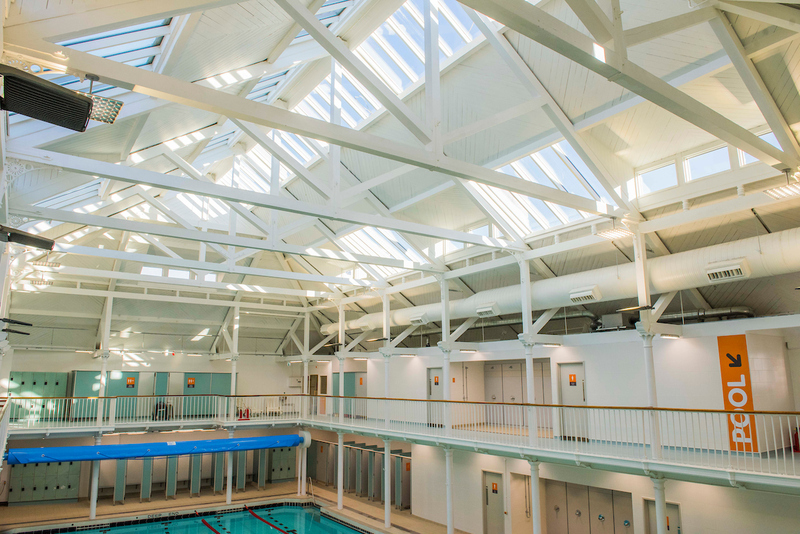 Scotland’s ninth oldest public swimming bath, Dalry Swim Centre, reopened to the public today, (30 January), having undergone a major refurbishment. 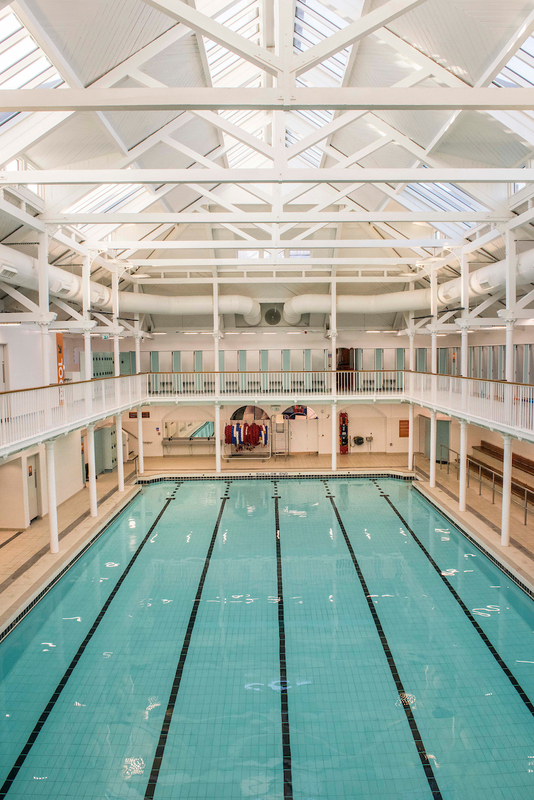 June Peebles, Chief Executive at Edinburgh Leisure said: “Edinburgh Leisure, in partnership with the City of Edinburgh Council, is delighted to have invested over £1m in this refurbishment. We are dedicated to giving opportunities for people of all ages and stages to lead more active and healthy lives, no matter what their circumstances are. New tiling, flooring and cosmetic upgrade throughout the building. Wendy Avinou, Leisure Manager at Dalry Swim Centre said: “We’re sorry that the renovations have taken longer than expected and know that some customers have been frustrated at the delays but as anyone who has ever renovated an older property will know, there’s usually something uncovered that requires a change of plan and a different approach to work and this, unfortunately, was the case with Dalry. 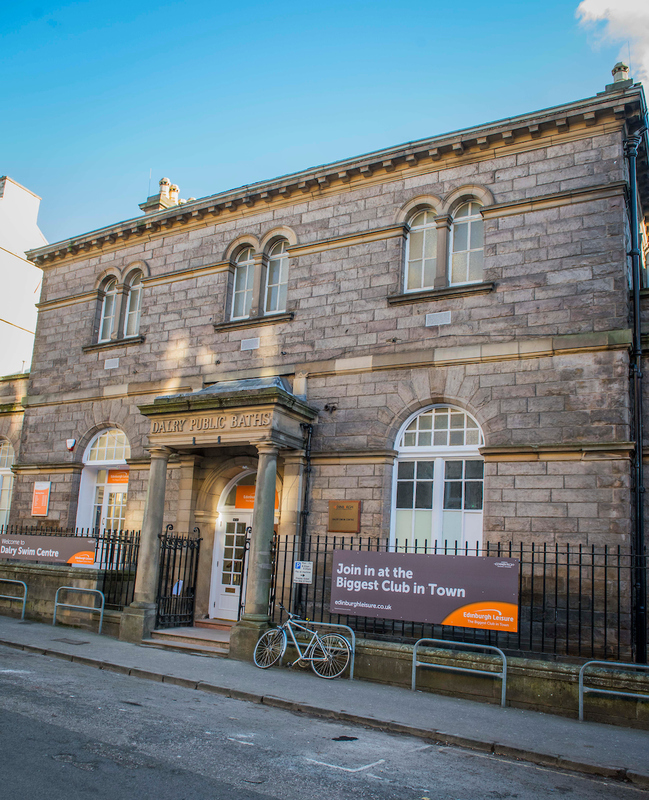 A hidden gem in the west city centre, Dalry is located on Caledonian Crescent, just off Dalry and around a five-minute walk from Haymarket Station. This beautifully presented Victorian bath was built as a 7-bay, symmetrical Italianate Villa. An 8thbay arched machinery entrance with bipartite window above is located to the west. Dalry has a real community feel, with a traditional 25-yard swimming pool bathed in natural light, with one sauna on the balcony and a bijou, 22-station gym. From 1-28th February 2019, new customers purchasing either a Dalry only membership, will receive March 2019 free (t’s and c’s apply). Existing members who ‘refer a friend’, who joins during the promotion, will receive £30 cashback.